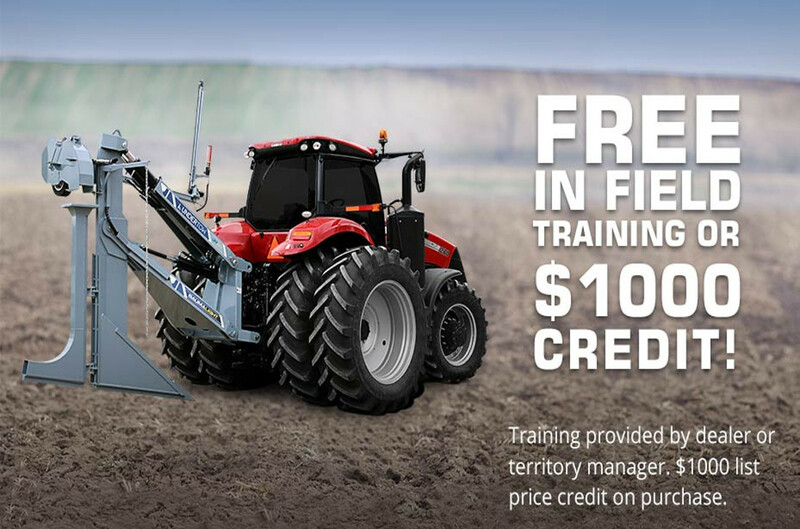 Featuring laser guided plowing action and level grading capability with double linkage. 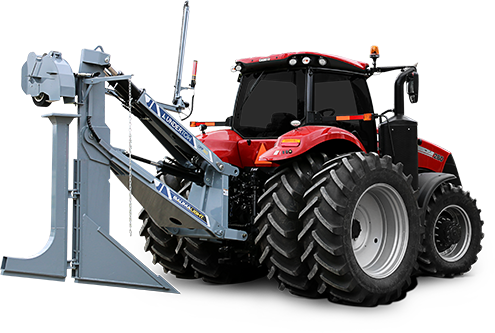 The Baumalight Undertow Tile Drainage Plow offers a solution of improved crop yields and healthier soil throughout all of your fields. 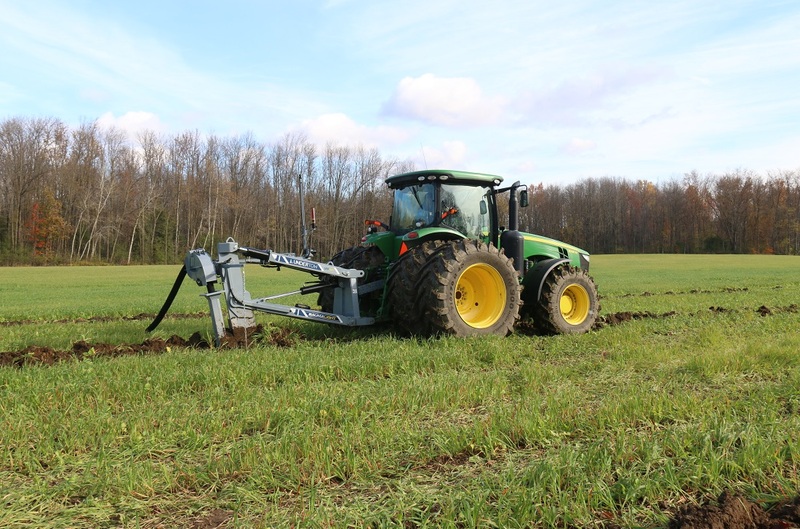 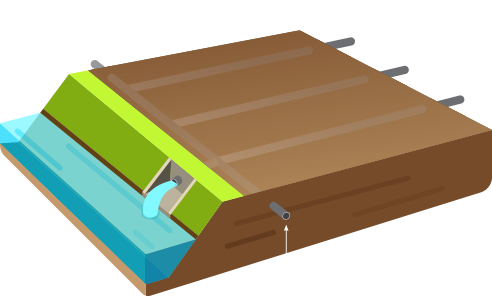 From reclaiming non-productive farmland because of inadequate water drainage to increasing the value of the land you currently work, the Undertow provides you with a tool for professional and economical water drainage results. 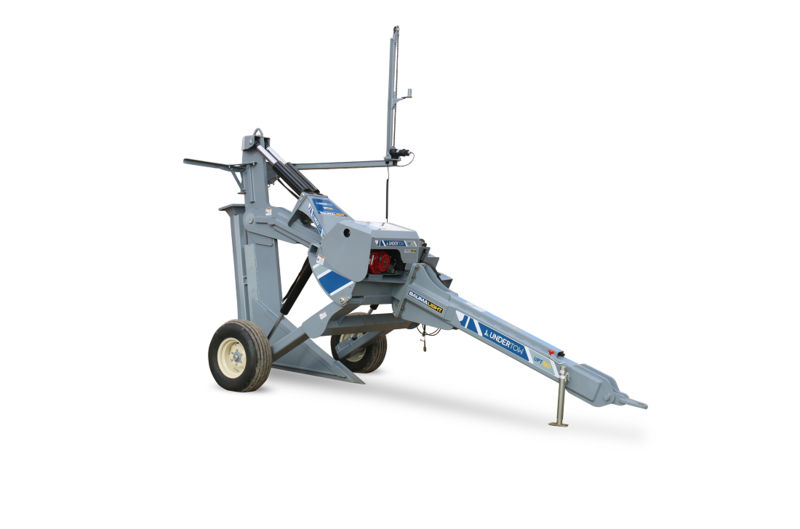 Max depth 48" 60" 60"
Tile size 4" 4 & 6" 4 & 6"
*Add 1 extra remote for power tile feeder.